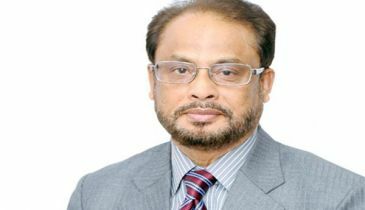 BNP has formed an election steering committee headed by its standing committee member Nazrul Islam Khan to oversee the election activities of the party. 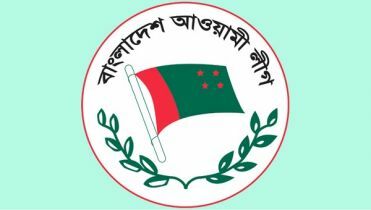 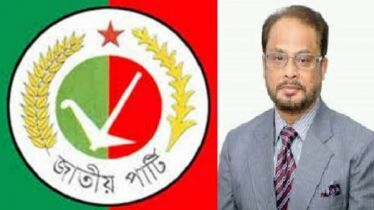 BNP chairperson’s media wing member Sayrul Kabir Khan told on Wednesday that the committee has been formed as per the party high command’s decision. 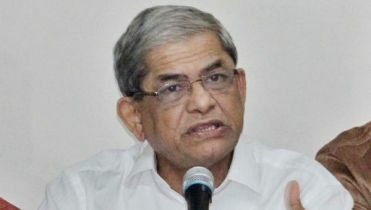 He said the names of other members of the committee will be announced very soon. 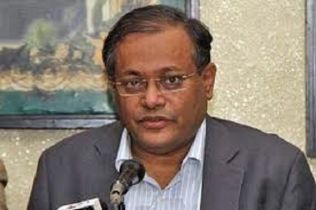 Nazrul, also the coordinator of the 20-party alliance, did not file his nomination to contest the election from any seat as he was made the chief of the BNP election steering committee, party insiders said.